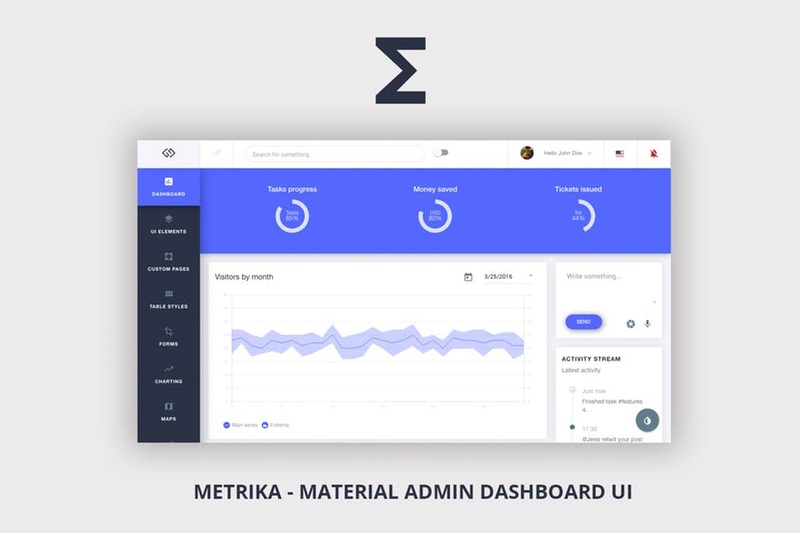 Metrika is a responsive material design built specifically for AngularJs. Using Google’s own Material Design framework for Angular with custom services, directives, icons and styling (material.angularjs.org) together with the power of Bootstrap for making layout as easy as ever. 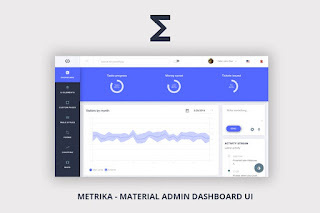 Create your own Material themes with color combinations and bringing true material components into bootstrap. It uses the latest version Angular 1.5 and the component method, bridging the gap between angular 1 and angular 2 with true components and componentized architecture. It also combines different and powerful charting libraries like D3, Morris charts, Flot charts, sparkline charts and Chart Js.